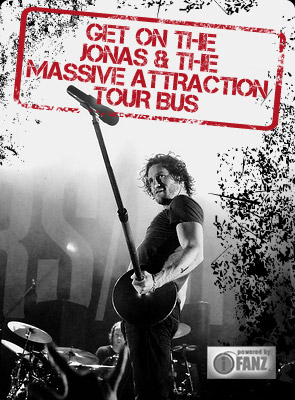 Due to severe flooding in Dresden, Jonas & The Massive Attraction’s peformance tonight (June 4, 2013) at Beatpol is cancelled. The band sends their sincere regret to their fans in Dresden and wish everyone in the wake of the floods their best wishes. For complete tour details check out TOUR INFO.